Our healthcare consultants help our clients identify and undertake projects that align with their overall strategy. 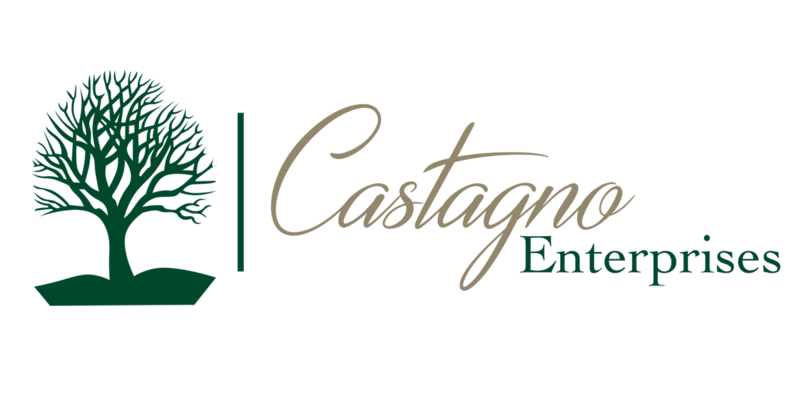 A solid strategy is at the core of everything we do at Castagno Enterprises. No matter how operational or tactical an initiative might seem, we understand that every initiative must be part of an overall strategy. We help our clients identify and undertake projects that align with their overall strategy. Our consultants help our clients identify and undertake projects that align with their overall strategy. Our Healthcare Consultants have extensive experience executing major enterprise-wide projects. Our consultants are well versed in all of the HIT ecosystem, including legacy, current, and emerging platforms. Our optimization insures that your organization is as effective and efficient as possible. Castagno Enterprises © All Rights Reserved.